I was so sad when I finished this book. What an incredible series to read! 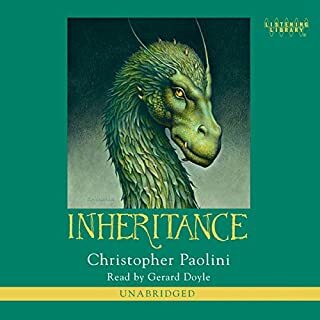 I listened to this book, and the rest of the series, usually while driving, cleaning the house, and getting read for work in the morning. I cannot wait for me! Gerald Doyle did a great job narrating this book.